History, poetry and an authentic family soul. 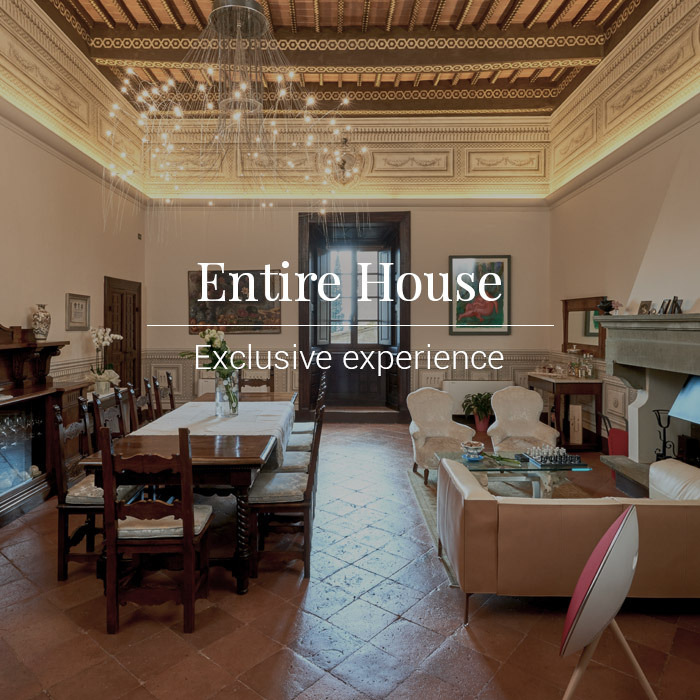 Il Tosco is an intimate antique mansion in the heart of Montepulciano. 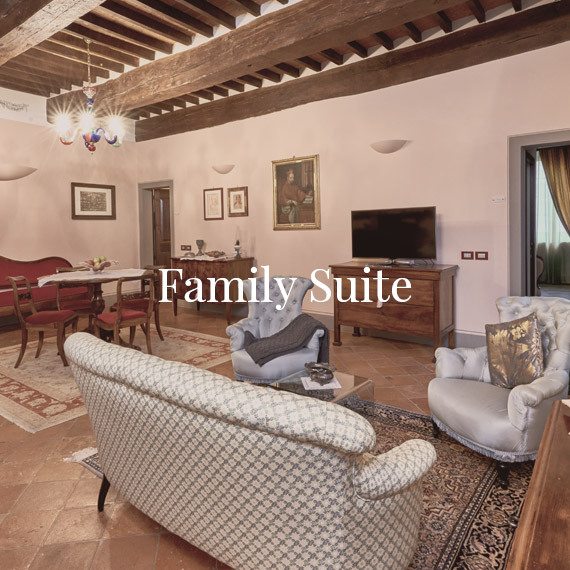 You will experience the Tuscan Family hospitality, you will love the sumptuous breakfast of Mom Clori and Elena’s welcome. The kitchen wakes up and the hands start blending fresh local ingredients. 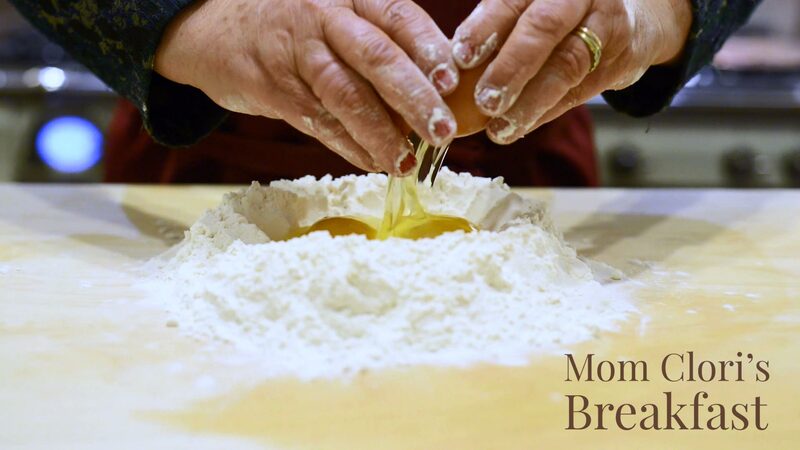 Unique recipes of the Tuscan tradition, made with love… Mom Clori the star that shines in the kitchen of Il Tosco. 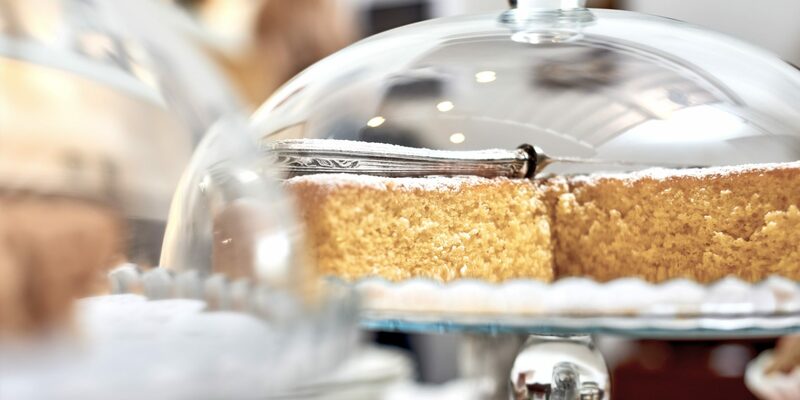 Enjoy the exclusive 18% discount. 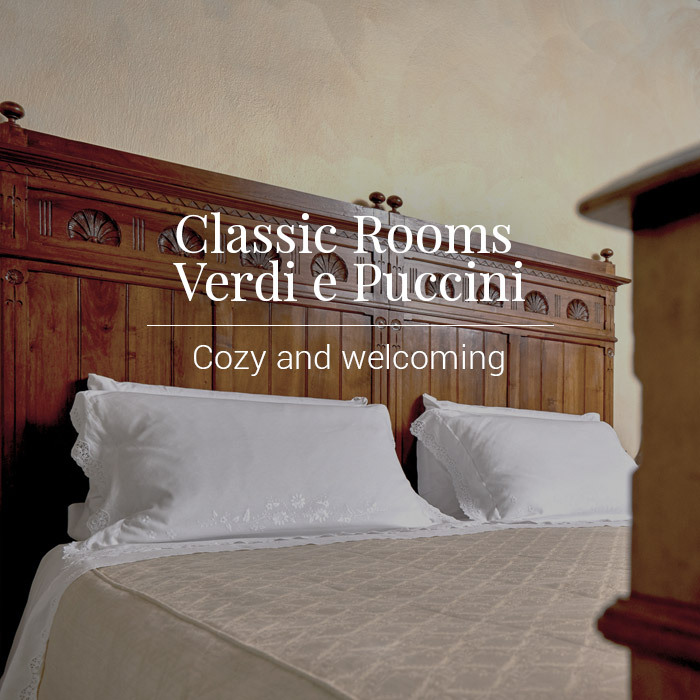 Book minimum 3 nights one of our charming rooms, at least 30 days before your arrival. 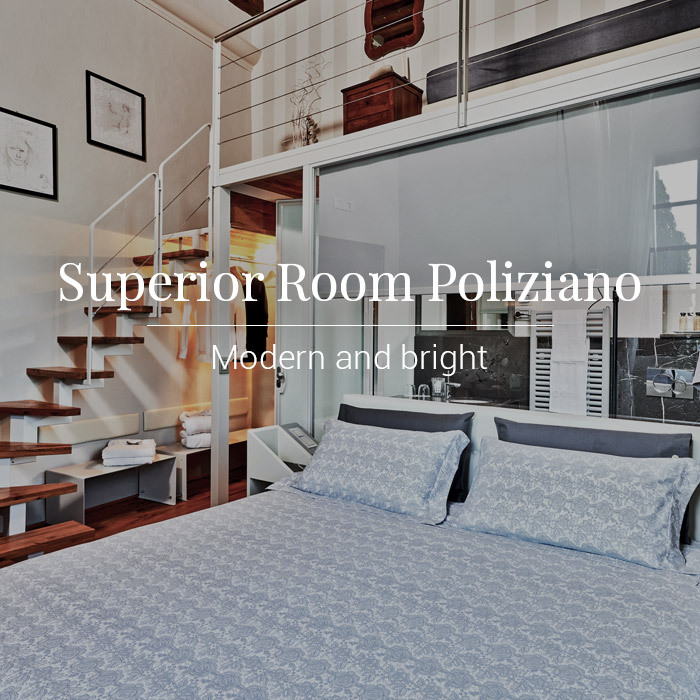 Book minimum 2 nights and enjoy 20% discount. 4x3: stay 3 nights and receive the fourth night for free. 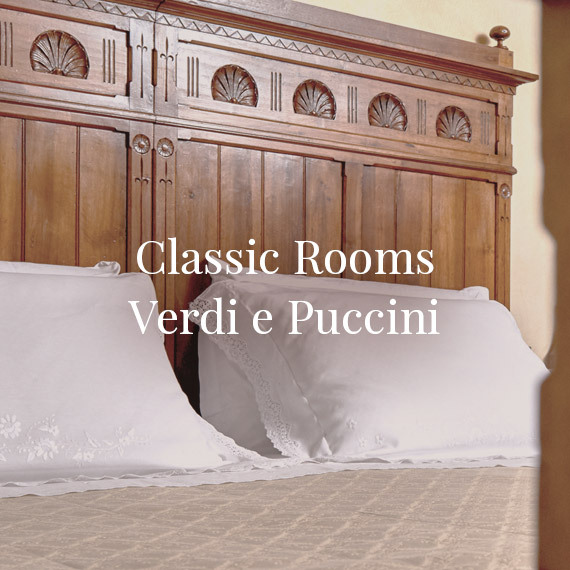 Discover our accommodation, each room is unique and cared for in every detail. 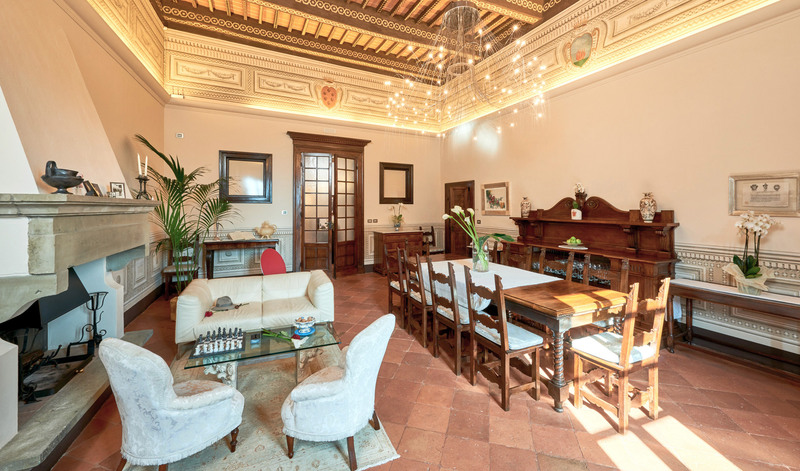 Noble Historical House since XVIth century, today Il Tosco is a restored mansion respecting Tuscan history, memories and traditions. 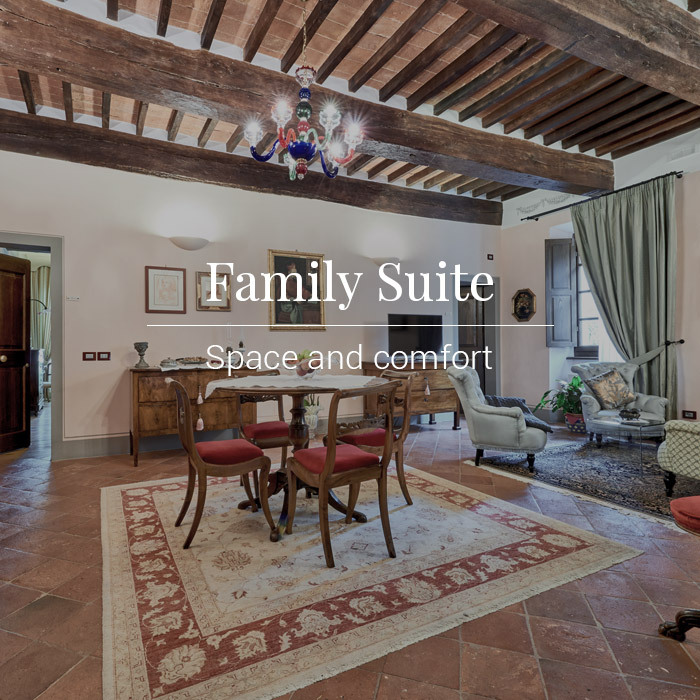 It combines authentic furniture, vintage books, paintings and porcelains, with design elements and the most modern comforts. 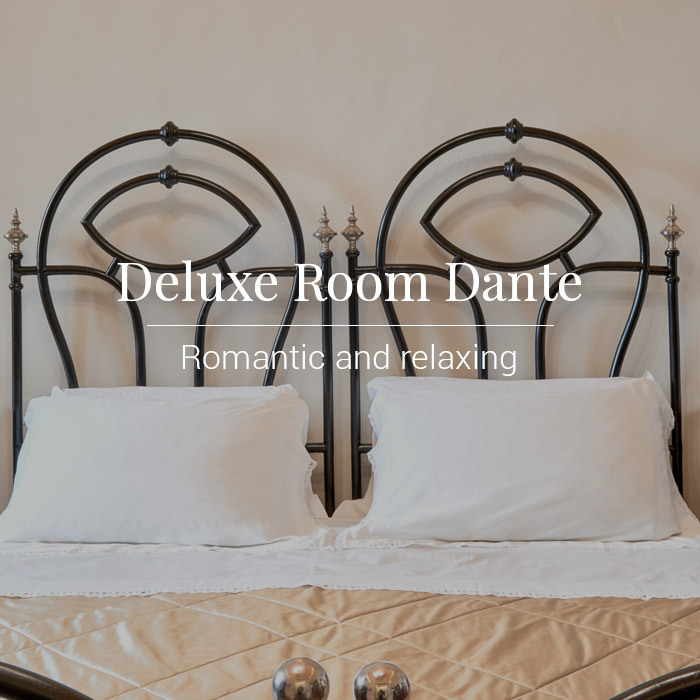 The intimate and elegant atmosphere will give you a unique experience. Let yourself guided to discover the unique places in the territory and live unforgettable experiences.